At one point in time, propane gas was used for interior gas stoves and home heating. Today, small propane tanks now heat our grills for barbecues and modern outdoor kitchens. These tanks contain a flammable liquid that is pumped from larger tanks into the smaller ones used for the home consumer. Since this gas is a liquid under pressure that becomes a lighter-than-air substance when being consumed, it can build to a very high pressure. This pressure must be regulated as it exits the tanks, or else it can rupture hoses or, worse yet, create a substantial explosion. 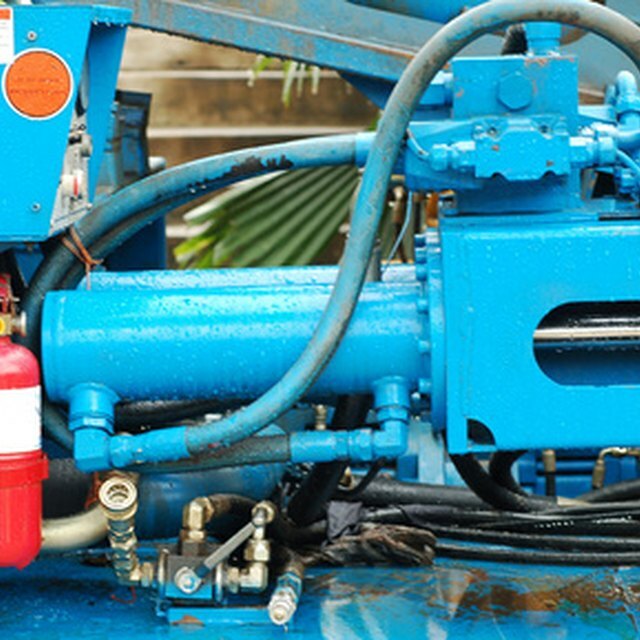 Pressure regulators are generally used on propane systems for this exact reason: to dispense the liquid in the tank so it can be consumed in a safe and efficient manner. Propane regulators and the connection they make to the tank are made of brass. Brass is used because it is generally resistant to sparking. In other words, if you were to slip with the wrench when tightening the fitting from the regulator to the tank, a spark would not necessarily be created. Sparks and propane can lead to a deadly combination. Aluminum is another metal that is used in the construction of the regulator. Not only is the metal lightweight, but it also has a resistance to being a spark generator. Generally, the housing that holds the mechanism of the regulator is made of aluminum. Most regulators look as if they were modeled from a flying saucer. This saucer design contains the interior controlling diaphragm. At the top and center of the saucer is a round cap. This round cap contains the pressure spring. The purpose of the regulator is to control the high-pressure gas that exits the propane tank and reduce it to a safe level. Generally propane regulators emit a working gas pressure in the area of less than 1 lb. of pressure that can be measured on a gauge. This is accomplished by a rubber diaphragm that is attached to the inside of the aluminum saucer. The pressure spring rides against this diaphragm and helps to control the exiting gas. This is done by the force of the spring against the diaphragm to exert a back pressure. This back pressure retards the flow of the high-pressure gas in the tank. Some regulators have a removable cap in which the interior spring can be replaced. This allows for different pressures exiting on the outlet side of the regulator. 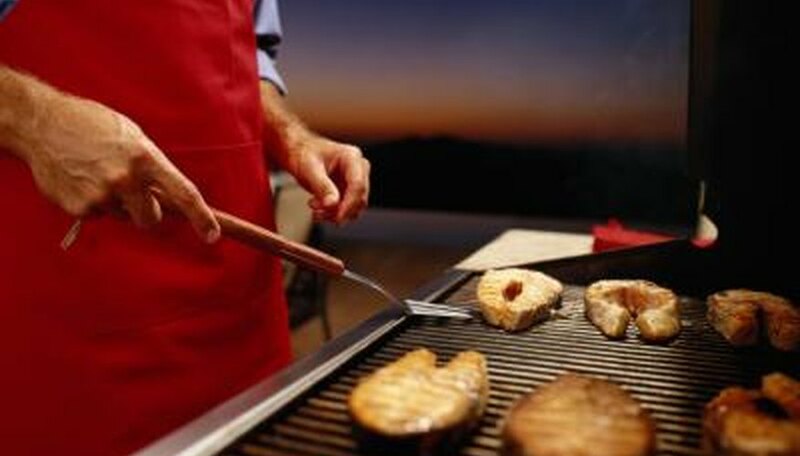 Slightly higher pressures of propane may be needed for the modern full-sized outdoor cooking grill in which more than one burner is used. Generally, the stronger the spring, the lower the gas pressure on the exit side, and the lighter the spring, the greater the pressure coming from the regulator. Typically, though, most home consumer propane regulators have a fixed cap on the spring housing. This prevents tampering with the pressure because the final result could be explosive. Bayne, G.K.. "How Does a Propane Regulator Work?" Sciencing, https://sciencing.com/propane-regulator-work-4914536.html. 24 April 2017.